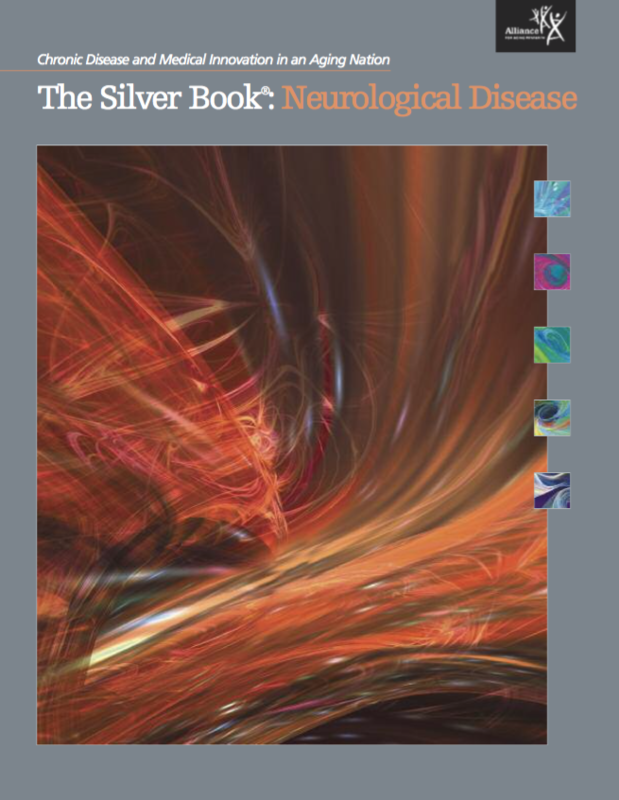 There are hundreds of types of neurological disease–this volume of The Silver Book focuses on two of the most common neurodegenerative diseases of aging–Alzheimers disease and Parkinsons disease. As many as 5.1 million Americans are living with Alzheimers disease–the sixth-leading cause of death, and as many as 1 million Americans live with Parkinsons disease. Both are devastating diseases that lead to disability and death. Alzheimers disease in particular threatens to bankrupt our economy as our nation ages.